GIVE THEM A REASON TO RETURN. A SIMPLE LOYALTY SOLUTION FOR ALL BUSINESSES....ESPECIALLY SMALL BUSINESSES! Encourage repeat business and boost sales growth. Get your brand noticed and drive more customers to your business. Engage customers and give them an added reason to return. We have everything you need to build a successful loyalty program and know more about customer behaviour. Free to try for 30 days. No credit card needed. Upgrade & pay as you go. No contracts. No setup fee. 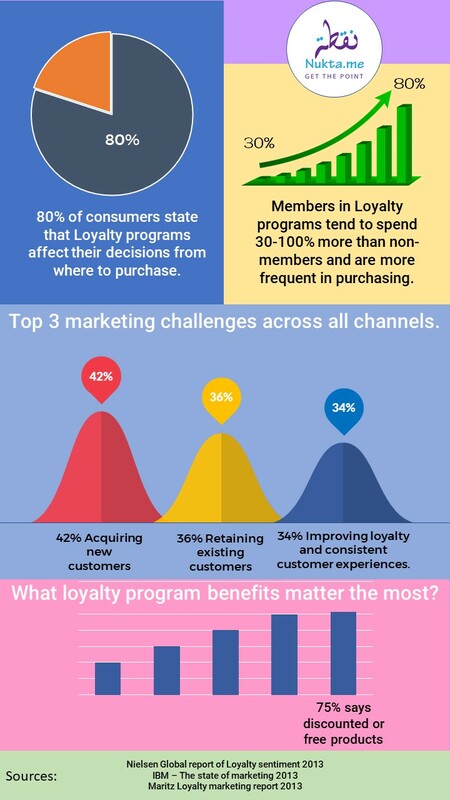 Loyalty programs used to be something the bigger retailers did but now I realized that we too need to reward our regular loyal customers. What was missing until recently was the software and management system that did not cost a ton. Nukta is very good for us. Adil Fiaz - MD Koyakkas Restaurant Bahrain. Uses Nukta. We've been around since 1982 and we have so many loyal customers and we used to wonder whats the best way to reward them. The Nukta program is easy for everyone to use we just say thank you Nukta. We got an easy, low priced simple solution. Osama Arshad IT assistant RMK Tyres, Uses Nukta. I'm happy that I found the program so that I can reward and message my customers. Competition is tough so I needed it. Elena Popovich. Nail Salon, Uses Nukta. Loyalty programs used not be something we though about until we found Nukta. We want to keep track and reward our regular customers. For this, Nukta is very good for us. Aseem - Partner Ezone Online shopping Bah. Uses Nukta. Ever hear the 80/20 rule - where 80% of your sales will come from 20% of your customers? Customer retention is the key to healthy business growth. It costs less to maintain customers than it does to acquire new ones! NUKTA can help you retain your most valuable customers. Add incentives like extra points on slow-moving products or off-peak days to encourage increased traffic and spending. Loyalty rewards are an attractive selling tool to new prospects, and an enticing feature to previous customers that you haven’t seen in a while. Discover your most loyal customers. Track your customers' visits, frequency, money spent, and more valuable data with our marketing reports. Anticipate sales trends, see where your marketing dollars are most valuable, and segment your customers for target marketing. You may get to use NUKTA with no reservations. There's no risk. 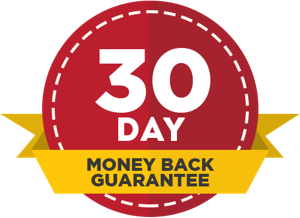 Once you've tested and if you decide to buy, you still have a no questions asked 30 day money back guarantee! Nukta Loyalty solutions in the press. Copyright 2019 All rights reserved. Nukta ME Loyalty Solutions Ltd.
You have asked for the Nukta STAR package. Click on the subscribe button below to go to the paypal website. You will need a paypal account to activate this service. You can cancel the service at any time and you won't be billed from the following month. You are currently on our Sales website. You have asked for the Nukta PLUS package. Click on the subscribe button below to go to the paypal website. You will need a paypal account to activate this service. You can cancel the service at any time and you won't be billed from the following month. Click on the subscribe button below to go to the paypal website. You will need a paypal account to activate this service. You can cancel the service at any time and you won't be billed from the following month.